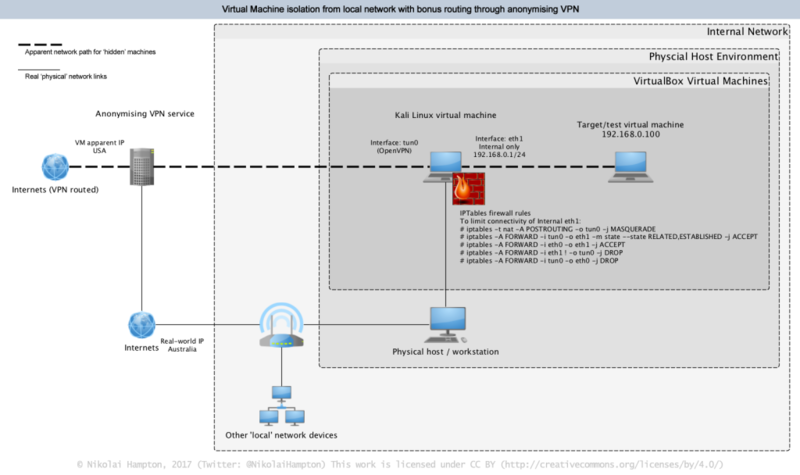 Malware Virtual Test Environment: Fail-secure network isolation and VPN routing - 3583 BYTES FREE, READY?3583 BYTES FREE, READY? 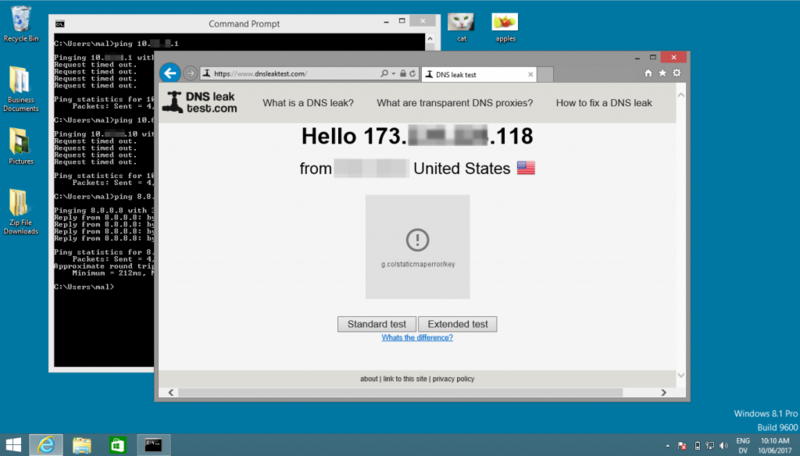 This entry was posted in how-to, privacy, Ransomware, Router Security by Nikolai. Bookmark the permalink.